We all love snacks, and yearn for something new every day. The good news is that snacks are not always unhealthy. 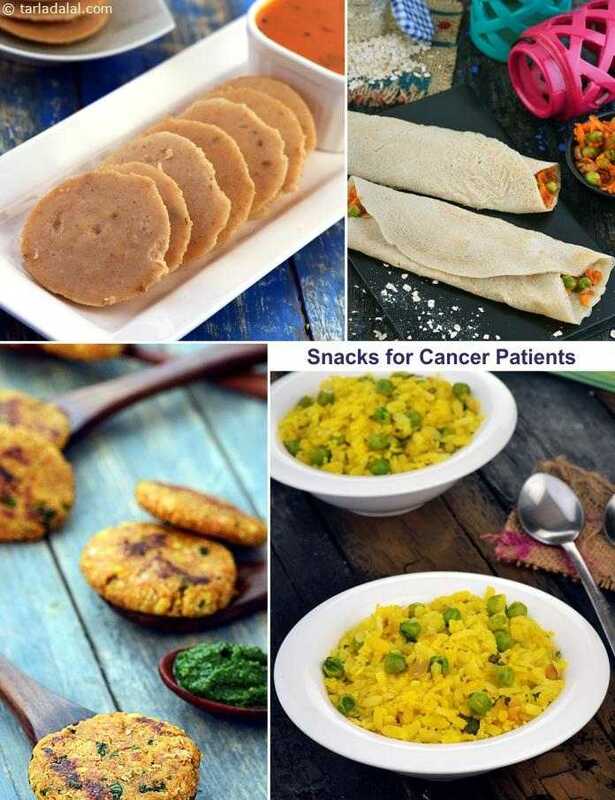 This section is loaded with non-fried, protein and vitamin packed treats like Nachni Paneer Pancake, Spinach Hummus with Cucumber Sticks, Alfa Alfa Sprouts Open Sandwich, and Oats Moong Dal Tikki, which are so tasty you will never want any more junk food!